The best of Hadrian's Wall holidays are popular for those with less time, or who want to concentrate on the most dramatic central section of the walk. Here the landscape is at its most impressive and large stretches of the wall still remain. This holiday has the same itinerary as the Corbridge - Brampton route above, but finishes a day earlier. Our Best Of Hadrian’s Wall holidays concentrate on the section between Corbridge and Brampton, the classic section of Hadrian’s Wall, where the wall follows the Whin Sill escarpment over rolling countryside. The best preserved sections of the wall are here, as are the best landscapes and views. We have 3 options to choose from; two 4 day options plus a 5 day option. 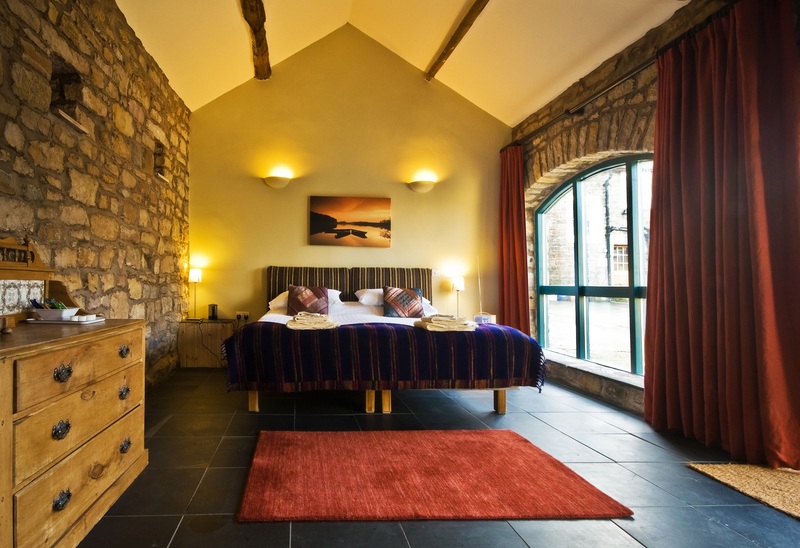 This 3 day option is the longer of the 3 day breaks, but still leaves plenty of time to enjoy your holiday, the wall and the forts of Housteads, Vindolanda and the numerous milecastles you pass along the route. Of the National Trails we cover, this is the easiest. The route covers rolling countryside and moorlands, but not mountains. Many people with limited walking experience have completed this route. What’s it like underfoot? Pretty good. Well maintained paths throughout, although sections can get a bit muddy in wet weather . How Much Up & Down? Numerous short steep climbs, but they never last that long. If you require car parking whilst walking this route, we can usually arrange for you to leave your car either at the start or end locations. You return to your car by public transport or taxi – please contact us for detailed information. Taxi from Gilsland to Haltwhistle (nearest train station) approx £12. There is a list of taxi companies in your holiday pack. 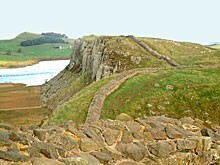 Interesting Historic sites at Housesteads, Vindolanda and Birdoswald – the best preserved forts on the wall.